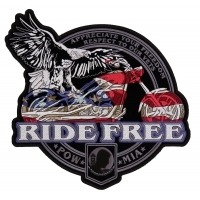 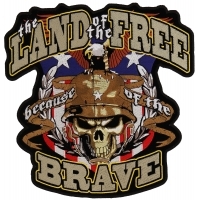 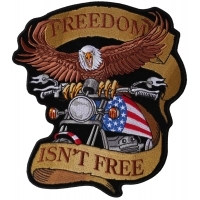 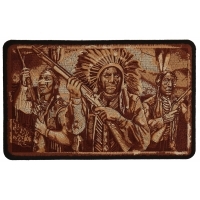 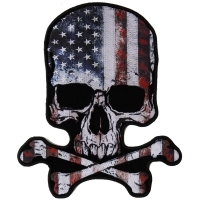 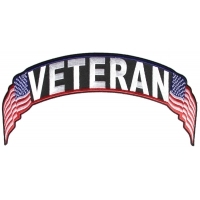 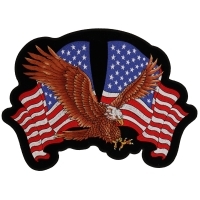 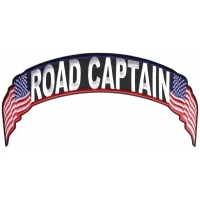 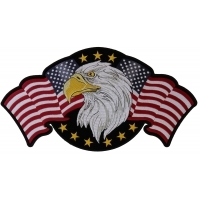 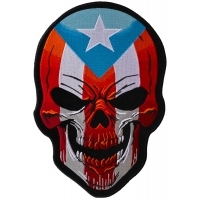 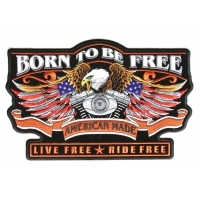 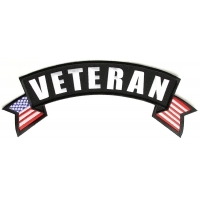 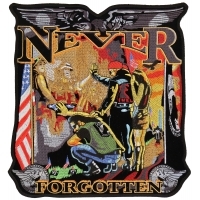 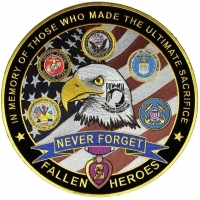 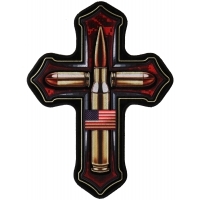 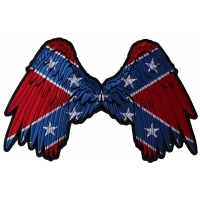 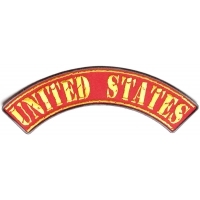 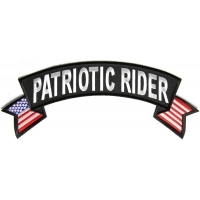 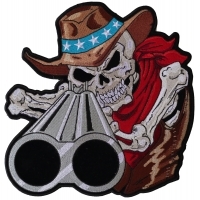 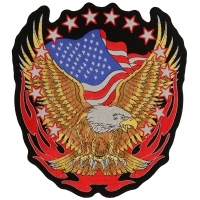 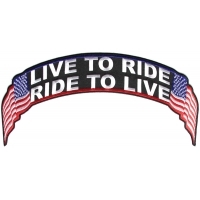 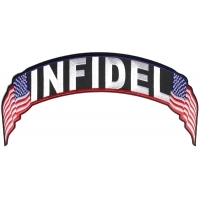 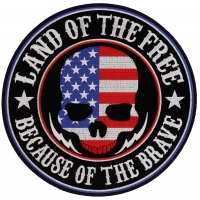 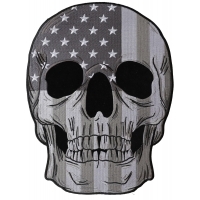 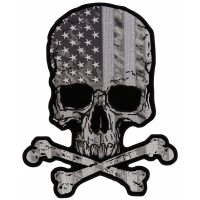 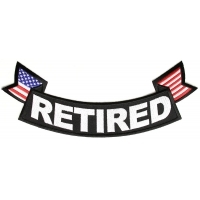 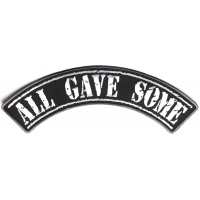 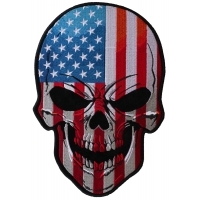 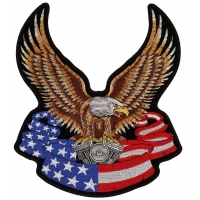 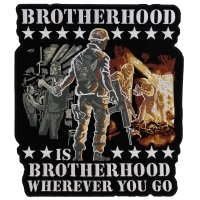 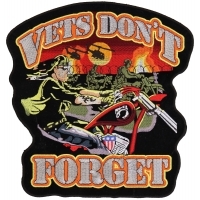 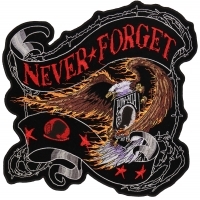 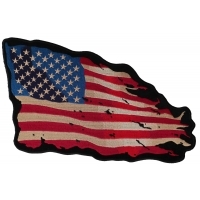 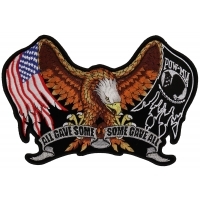 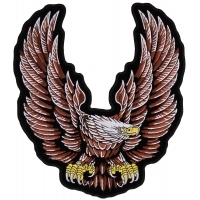 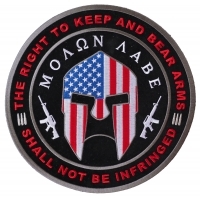 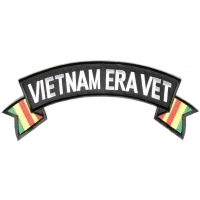 Shop Large Patriotic Patch designs for the back of your Jacket or Vest. 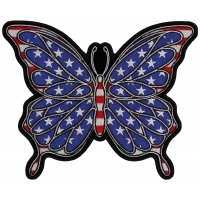 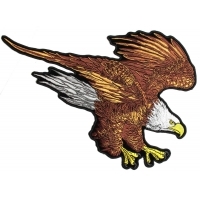 All Embroidered and all can be sewn or ironed on to your clothing. 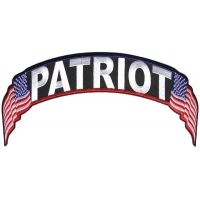 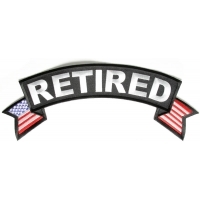 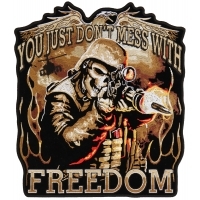 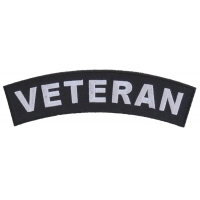 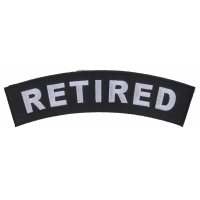 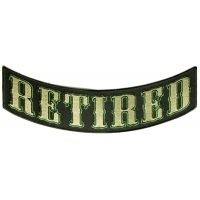 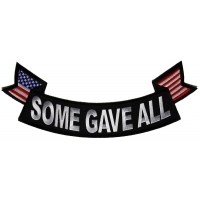 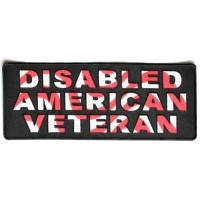 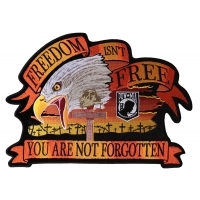 If you are looking for small patriotic sayings or designs you can view our main patriotic patches category for more.